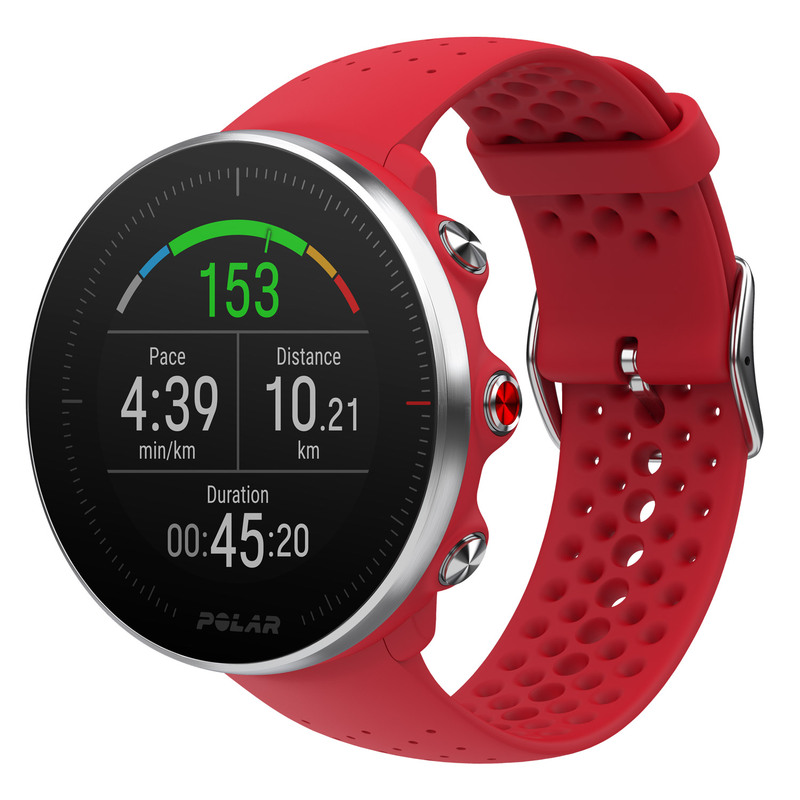 Polar Vantage M measures heart rate from the wrist with Polar Precision Prime sensor fusion technology. This innovation combines optical heart rate measurement with skin contact measurement in order to rule out any motion artefacts that might disturb the heart rate signal and produce unreliable readings. In addition to the training load from individual training sessions, you can follow how Cardio Load builds up over time. 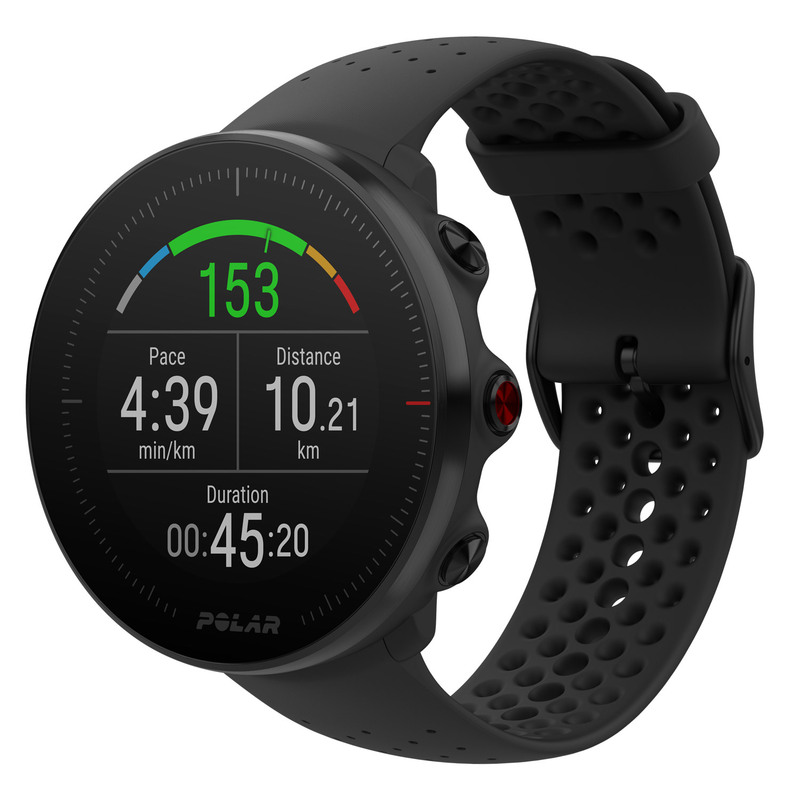 If you’re using a power meter in your running or cycling workouts, your Polar Vantage M will also calculate a Muscle Load value. Muscle Load tells you how much your muscles were strained during your training session. 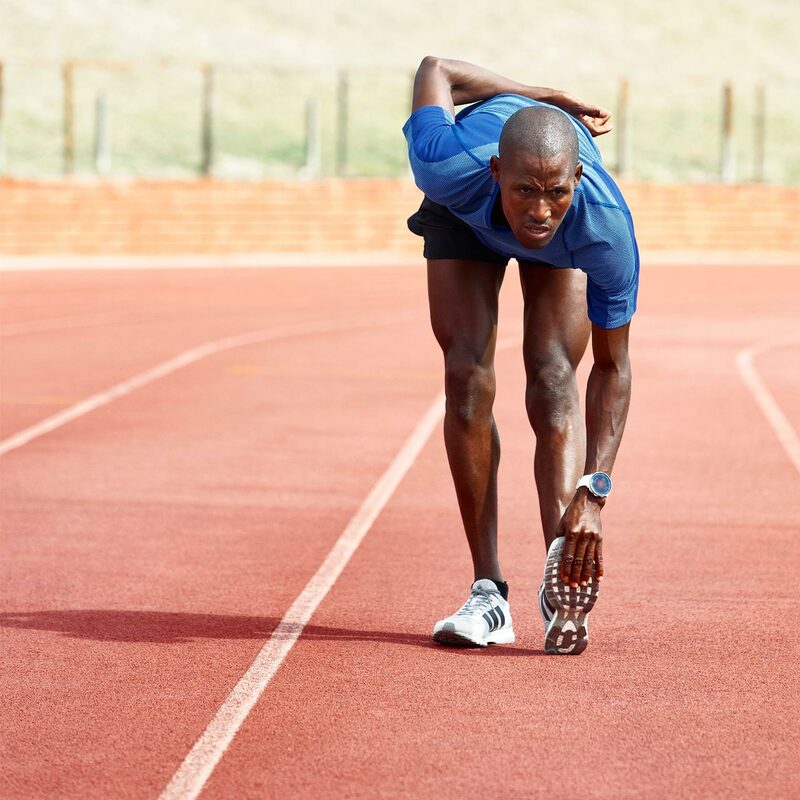 Muscle Load helps you quantify your training load in high-intensity training sessions, such as short intervals, sprints and hill sessions, when your heart rate doesn’t have enough time to react to the changes in the intensity. 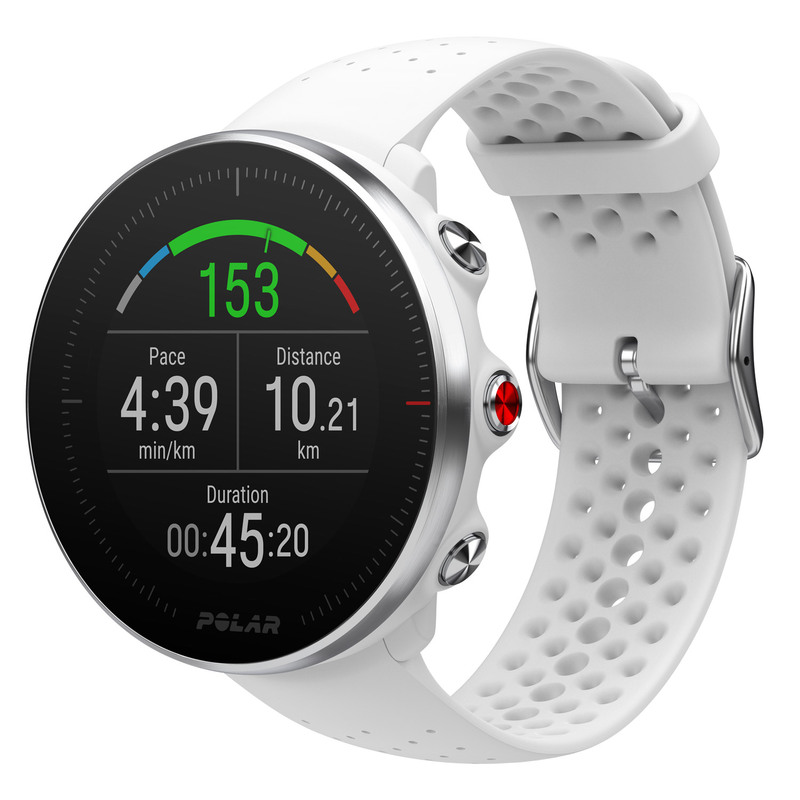 Choose from over 130 sports and add your favorite sport profiles to your Polar Vantage M in Polar Flow. You can add up to 20 sport profiles to your sports watch and customise individual settings for each.